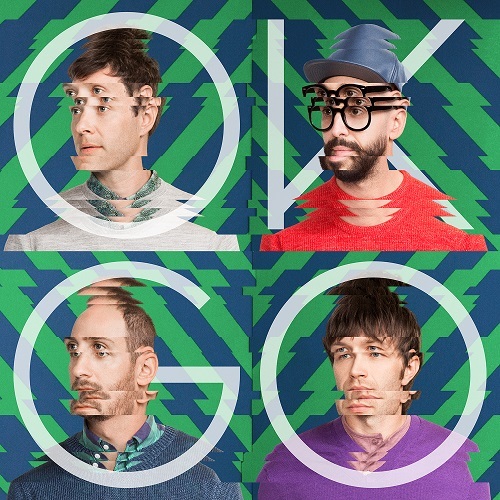 OK Go – Hungry Ghosts: They (Mostly) Won’t Let You Down. In Brief: If you’ve heard OK Go before, just add a bit more electronic and disco influence to the mix, and you know exactly what you’re getting. This one’s about as much of a grab bag as the album that came before it, and it’ll likely spawn just about as many viral videos and naggingly catchy choruses you can’t get out of your head over the months to come. Here are my first impressions of the latest releases from The Last Bison, Alt-J, Jenny Lewis, Sara Groves, Lights, My Brightest Diamond, Jennifer Knapp, and OK Go. Is it just me, or did the year 2010 did just fly right on by? Usually that’s the sign of a good year, one so packed with exciting adventures that you just can’t seem to capture the time and get it to stand still. But it’s actually been a difficult one for me, a fact which may be reflected in a lot of my personal playlists from the last twelve months. Good music seemed to come out of the nooks and crannies as it does most years, but for a while, it seemed like a lot of the greatest stuff was eluding me. But that which seemed depressing at first became a place of solace during a hard year, and that which was happy became an inspiration to live a life worthy of the soundtrack. So my Top 10 list this year, while it follows my usual habit of emphasizing what I enjoyed listening to over what the critics or the general public or anyone else thought, seems to carry a little bit of extra personal weight, as I found so many moments of joy in absorbing it and in sharing it with other people. Music as a facilitator for community has always been one of my passions, and it’s because of this that I continue to expend so much energy writing about it for the handful of people who will actually read any portion of my long-winded articles. 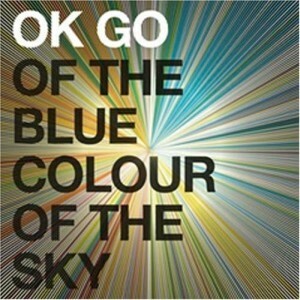 OK Go – Of the Blue Colour of the Sky: WTF FTW! In Brief: What seems like weird just for weirdness’s sake becomes catchier than the simpler power pop they left behind, given enough time to appreciate it.